People who have earned this badge have engaged with #edumatch sharing a flipgrid post about content creation https://flipgrid.com/f3e110. People who have earned this badge have engaged with #edumatch sharing a flipgrid post about culture at https://flipgrid.com/31a5c4. 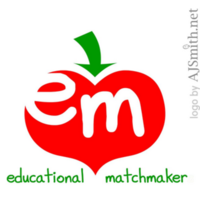 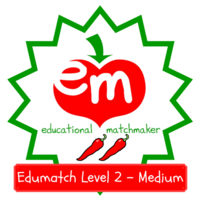 People who have earned this badge have become deeply engaged with #edumatch by implementing an idea from the culture episode. 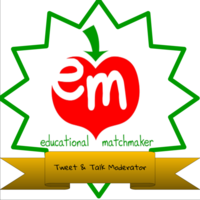 People who have earned this badge have engaged with #edumatch sharing a Flipgrid post about #DigCitKids https://flipgrid.com/16cfe90e. People who have earned this badge have become deeply engaged with #edumatch by implementing an idea from the DigCit Kids episode.